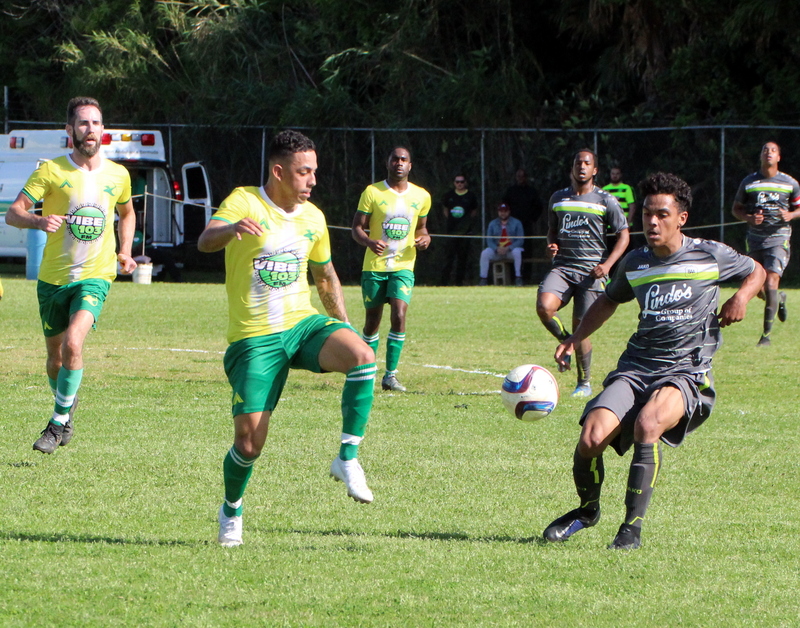 Lejuan Simmons gave Robin Hood the lead in the 26th minute when he finished off from a Tomiko Goater pass and beat the BAA goalkeeper with a low shot. In the 32nd minute Simmons would double the lead when he go onto the end of a Shakir Smith pass in the box. Robin Hood would take this 2 goal lead to the break as they looked to advance to the Final to defend their title. Nathan Rego pulled a goal back for BAA in the 51st minute as he scored from a rebound. Casey Castle would restore the Robin Hood two goal lead in the 65th minute when he got in behind the BAA defense and put the ball away from a Simmons' pass.